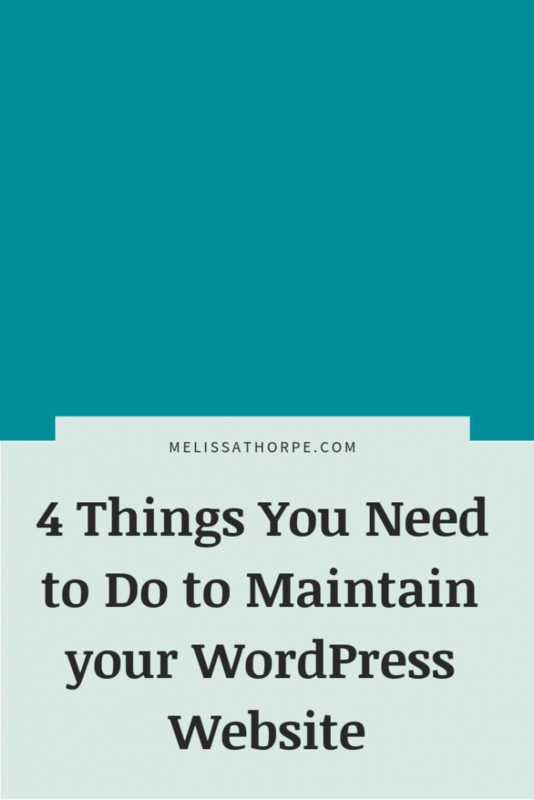 Maintaining your WordPress website is very, very important. There are a lot of moving parts with your website, including your theme, . . .